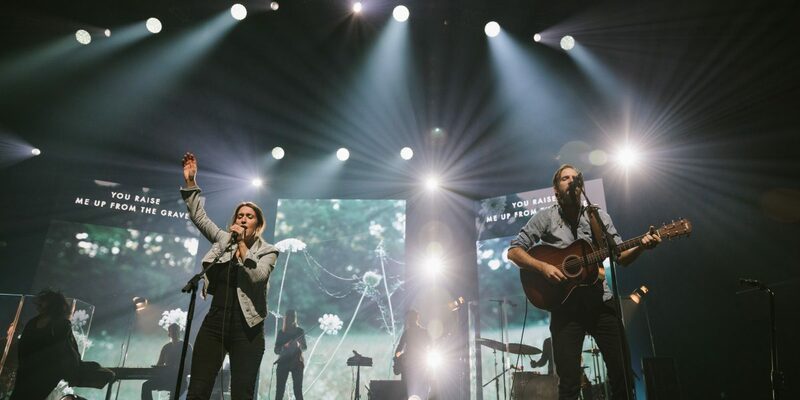 The Cageless Birds present A Carolina Worship Night with Jonathan & Melissa Helser. Join us for a night of worship in Greensboro, North Carolina as we pour our lives out before Jesus. The Cageless Birds set will be followed with worship led by Jonathan and Melissa Helser, the Founders of the Cageless Birds collective. Jonathan and Melissa are worship leaders and songwriters whose hearts yearn to see a generation encounter the love of God. The music they have recorded comes from the journeys they have taken and from their collisions with God’s love. General admission tickets are $21.50. Doors open at 6pm. VIP Tickets are limited and are $51.50 each.